The NFL, along with the NCAA and major professional sports leagues, have just under one month to file their briefs in the Supreme Court case against the State of New Jersey (Christie v. NCAA) that will decide the future of sports betting in the United States. The leagues will almost certainly argue that the 1992 law at issue — the Professional and Amateur Sports Protection Act (PASPA) — is constitutional and therefore New Jersey’s arguments grounded in states’ rights fall flat. But members of Congress across the political spectrum aren’t buying the NFL’s position. 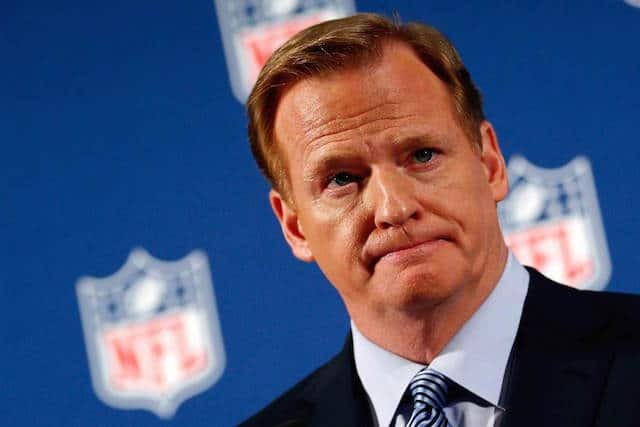 In another conversation with SportsHandle, Syracuse law professor John Wolohan echoed that disbelief in the NFL’s position. 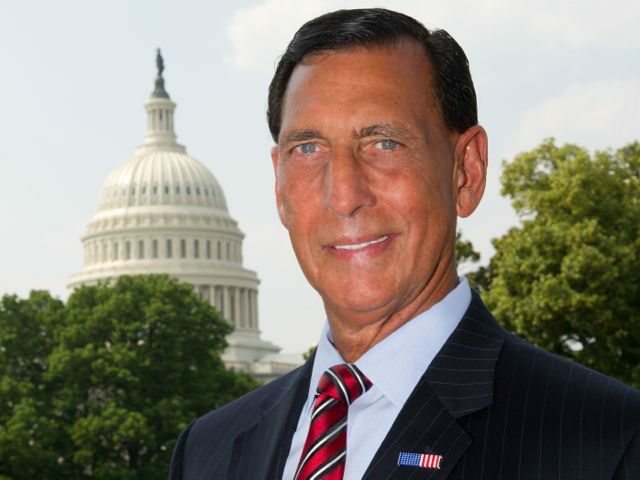 Mr. LoBiondo’s congressional district houses southern New Jersey and Atlantic City which, after a rough 2016, actually enjoyed a recent uptick in revenue thanks in part to the success of its online casinos. Just prior to Super Bowl LI in February, Mr. LoBiondo and fellow New Jersey Representative Frank Pallone (NJ-6) introduced the Sports Gaming Opportunity Act of 2017 (H.R. 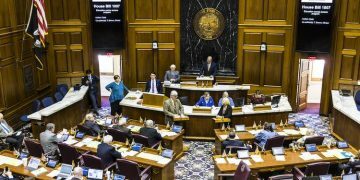 783), which would give states a four-year window to legalize sports betting. The bill was mostly symbolic but certainly done with A.C. on the mind. 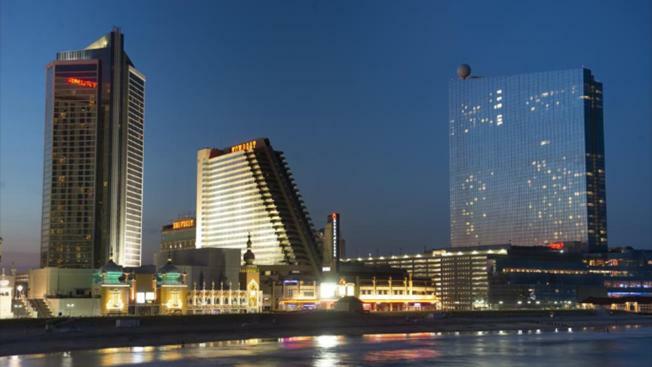 Mr. LoBiondo imagined Super Bowl weekend in Atlantic City if sports betting were legalized. Of course sports betting would not be a panacea. Beyond financial debt, the city still faces stiff and growing competition in the gaming market from nearby states such as Pennsylvania, Maryland and New York. 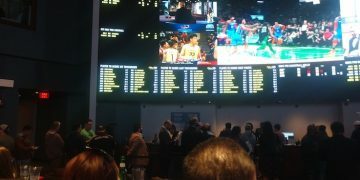 The potential impact of sports betting in casinos and racetracks might not be as impactful as some have imagined. The Supreme Court Doing Congress’ Work? In the event that the high court does uphold PASPA, there does appear — now 25 years after PAPSA’s enactment — growing desire across red and blue states to have it repealed. Of course, the current political climate is hyper-partisan and members of Congress are struggling to execute basic governmental functions.